When I was compiling an eDatabase for the FSCC Ashley Registrar I found this Ashley 1172 photo. and he had the car registered as NSV 229. His FSCC membership form show's that it had an Austin/Morris Minor engine/gearbox and was fitted with the Ashley Chassis assembly. 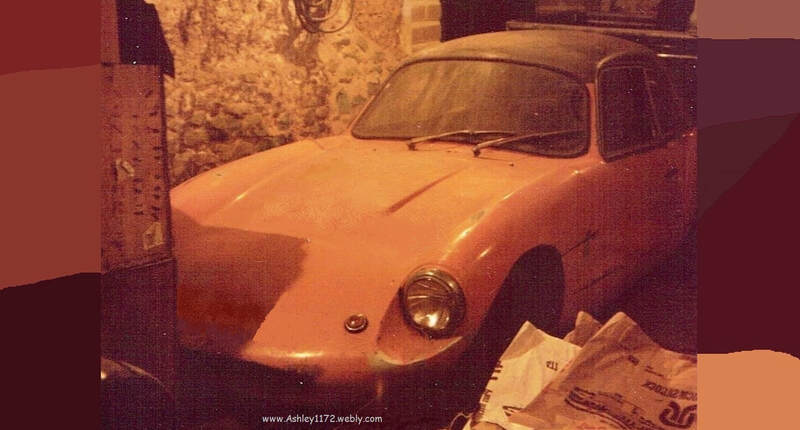 The original gelcoat on the bodyshell was the BRG Ashley colour. Thorbjorn Kristiansen of Lier, Norway, and the Ashley is shipped out of England.